Port Hercule is the main yachting facility in the principality of Monaco. 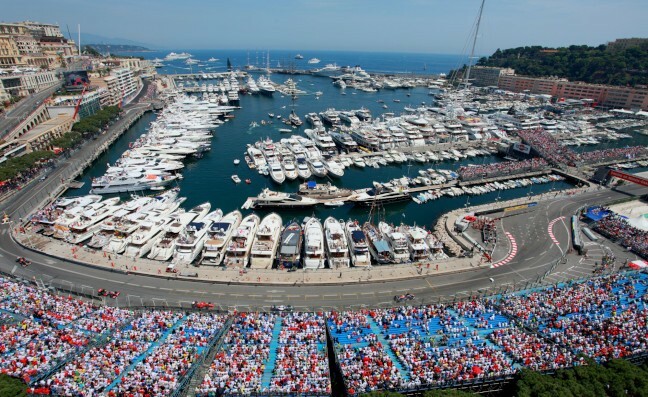 It is world famous for its luxurious yachts and associated jetset lifestyle and is situated right in front of the Monaco Grand Prix race track. Ports de Monaco started first-phase renovation of the marina in 2010 with a view to improving facilities for the very largest yachts. Three old fixed piers were replaced with massive 55-ton Super Yacht concrete floats to give the stability, high freeboard and exceptional capacity for utilities required by demanding yachts. 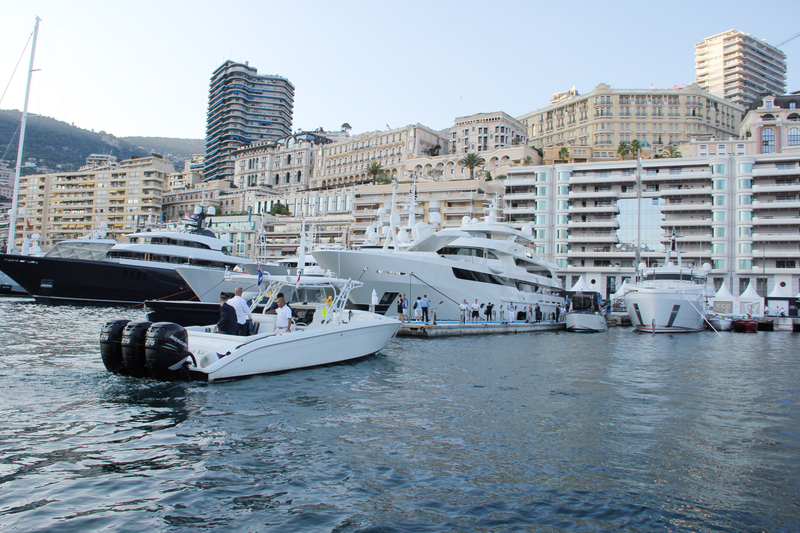 The new pontoons were installed during the winter months in time for the 2011 Monaco Grand Prix.